The Journal of the Southeast Asian Linguistics Society recently published its third special publication. “Papers from the Seventh International Conference on Austro-Asiatic Linguistics” is a collection of nine papers. The conference, held every two years, took place in Kiel, Germany in Fall 2017. 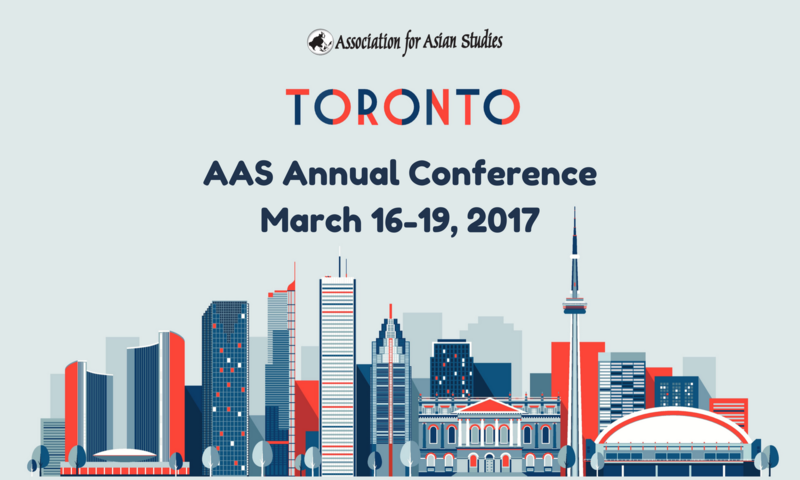 This is the fourth published conference proceedings since the conference’s inception at the University of Hawai‘i in 1973. The first was an Oceanic Linguistics special issue in 1976, followed by publications in 2011 and 2014. 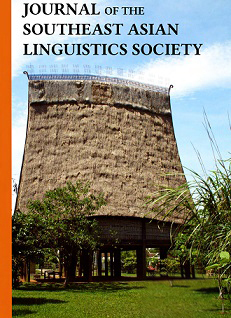 The Journal of the Southeast Asian Linguistics Society recently published its second special publication. “Papers from the Chulalongkorn International Student Symposium on Southeast Asian Linguistics” is a collection of 19 papers.